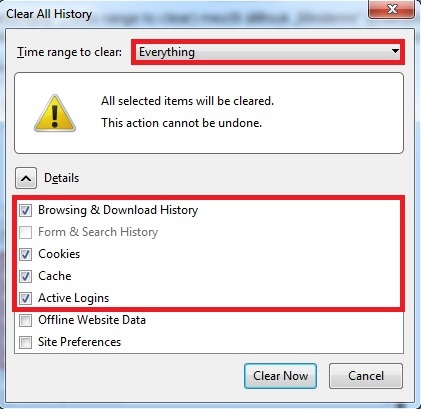 By clicking on the link, you have opened the homepage of bet365. 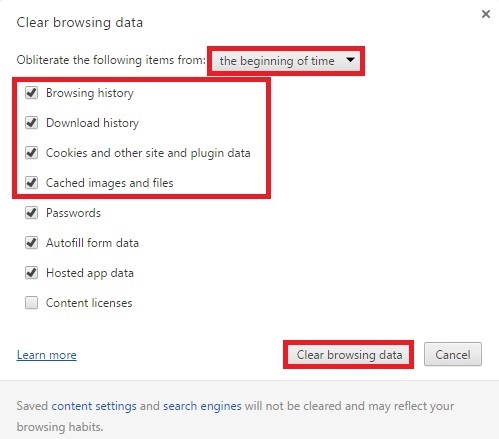 Click on the "Sports" banner. 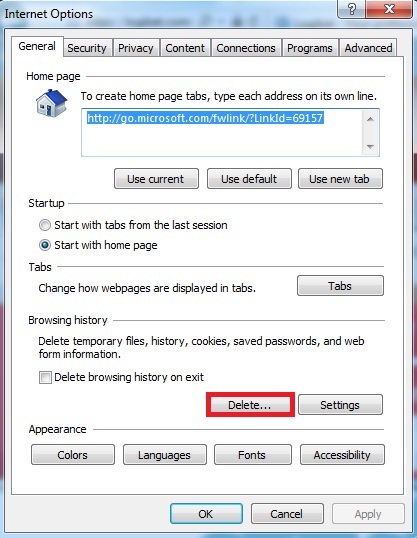 After this, you can create your account by clicking on either "Join Now" buttons. 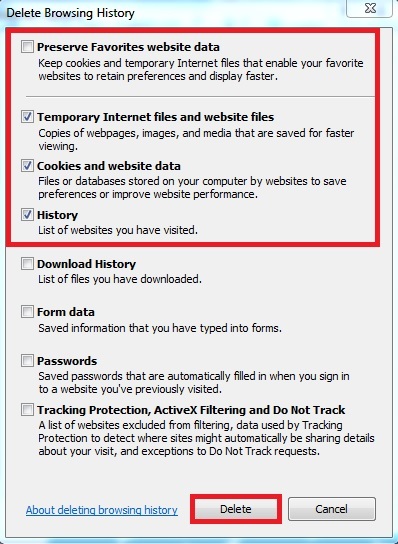 Fill in the registration form then once again, click on Join Now. Your registration is now complete. 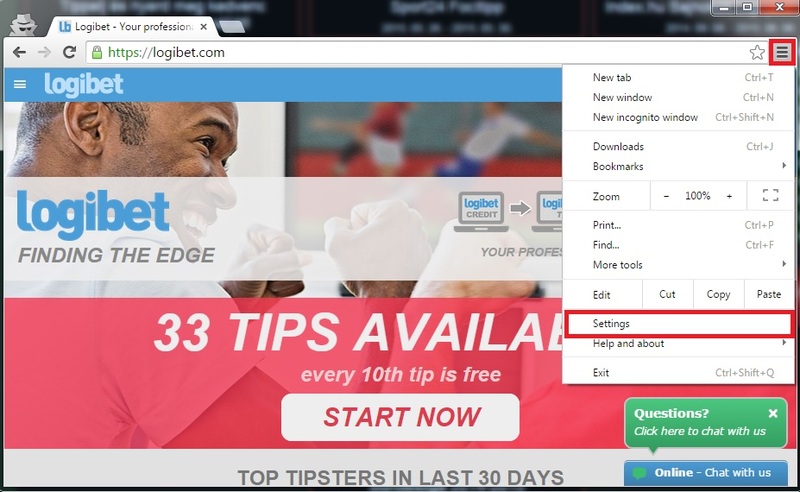 Log into your bet365 account, then click on the "Deposit" button. 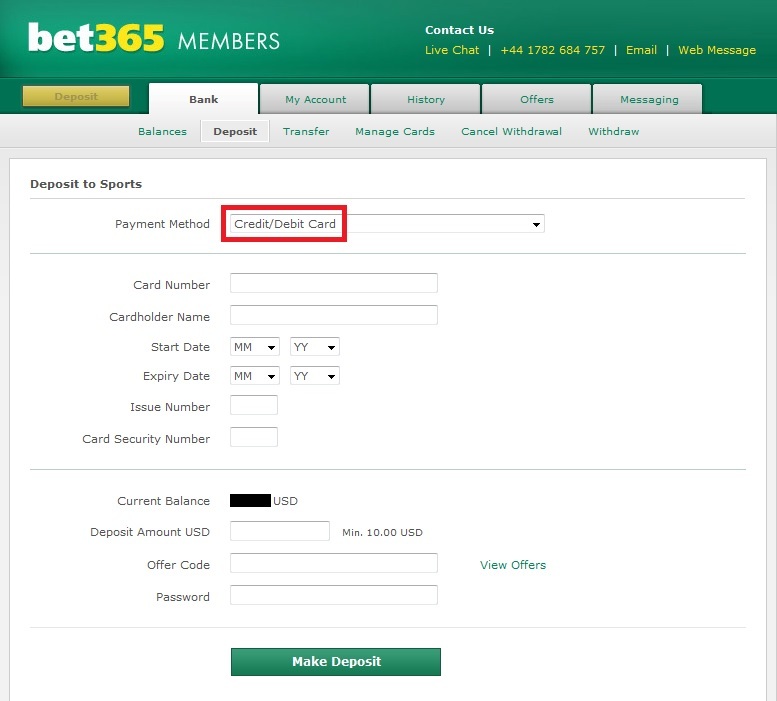 Select Skrill as a Payment Method, fill in your details, then click on "Make Deposit"
Select credit/debit card as a Payment Method, fill in your details, then click on "Make Deposit"
After completing your bet365 registration, send us your bet365 username. 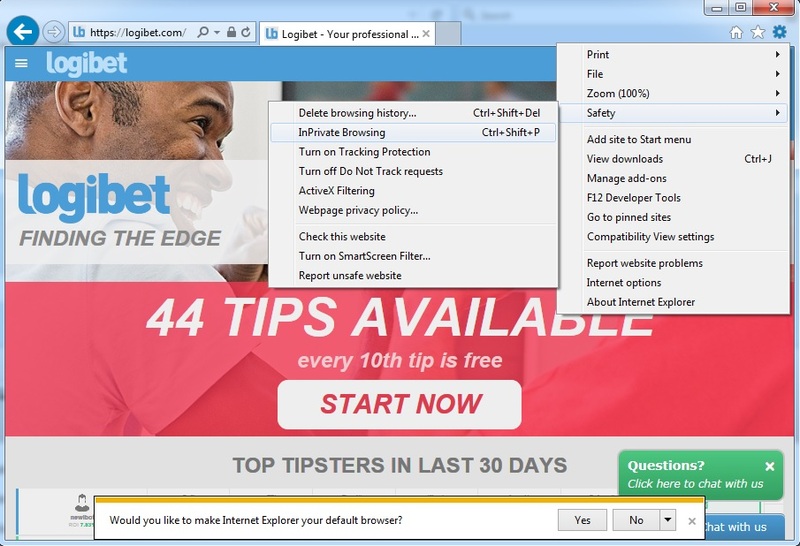 This information is needed so we can verify your reigstration and check if your account is tracked to Logibet.com. * You can watch live sport on your mobile, tablet or desktop including Soccer, Tennis and Basketball. All you need is a funded account or to have placed a bet in the last 24 hours to qualify. bet365 regularly offers reload bonuses for loyal customers, plus extra bonuses at the start of the season, depending on your account activity. One of bet365's most well-known promotions is the in-play offer, which means that if you place a pre-match bet to the qualifying game, you will receive a free bet of the same value to place a live bet on the same game. 18+ age restriction and T&C- detailed on the Bet365 page - apply to all of the promotions advertised on this page! You won't be disappointed with bet365 odds-wise, they offer one of the best odds available on the market. 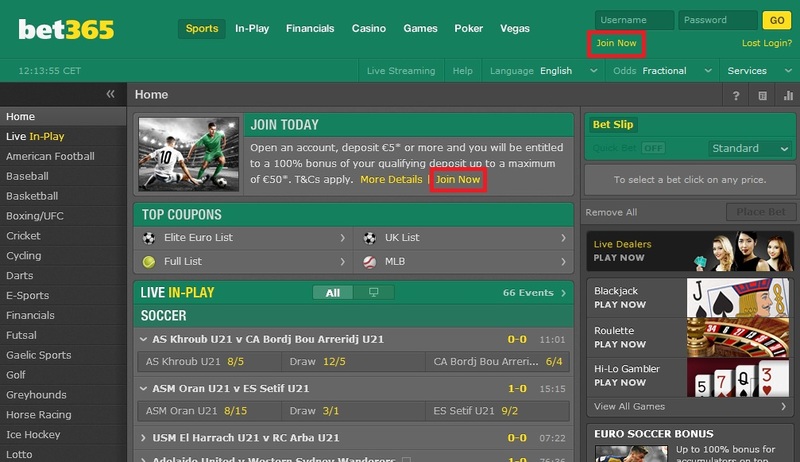 The interface of bet365 is transparent, markets are sorted, so you can find your desired bet easily. Since it is simple, it is understandable for even the novice tipsters. 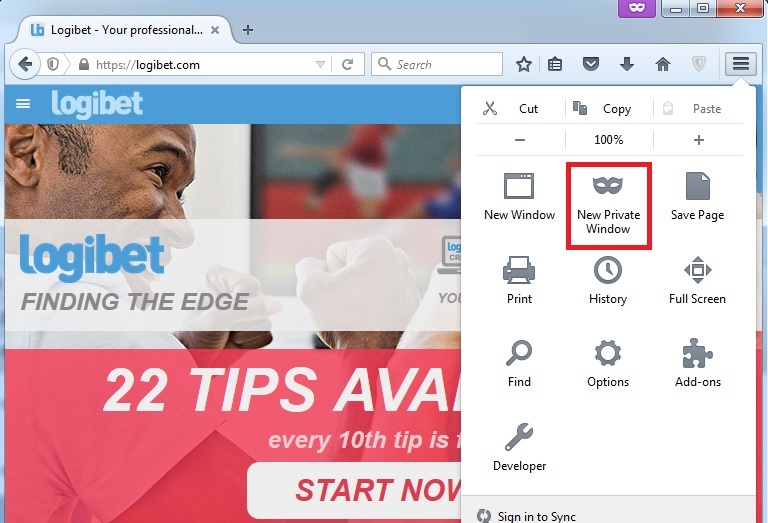 The pages load quickly, and their design is very appealing on the eyes. 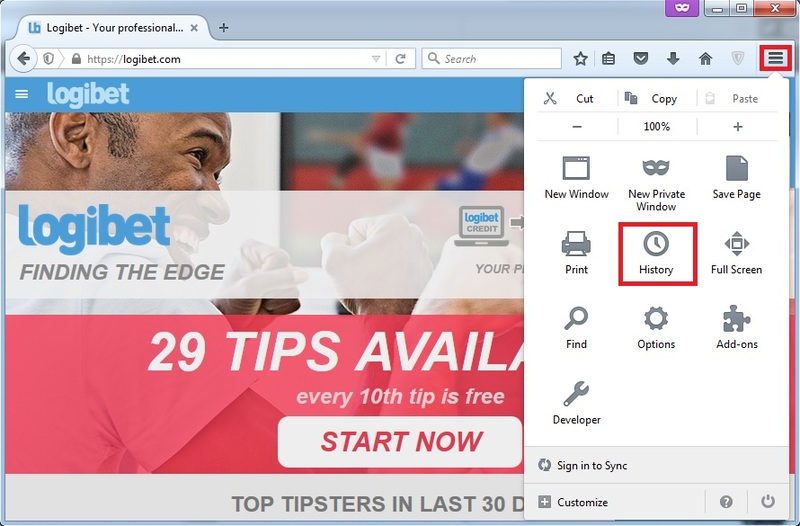 Live betting is easy to find and has a distinct, practical interface. Another great plus is that they display the maximum betting amount for each bet. 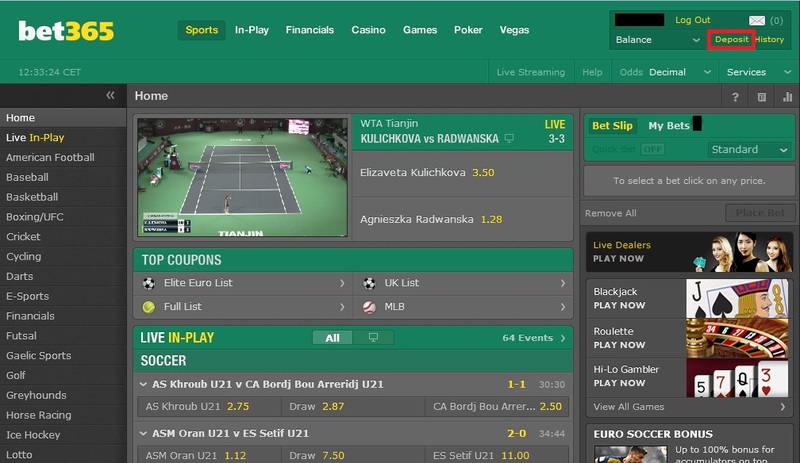 Live betting is also unbeatable on bet365, you can even bet on very low-level games. They also have the cashout feature, which means you can sell your bet mid-game, or even only a part of the bet (partial cashout.) 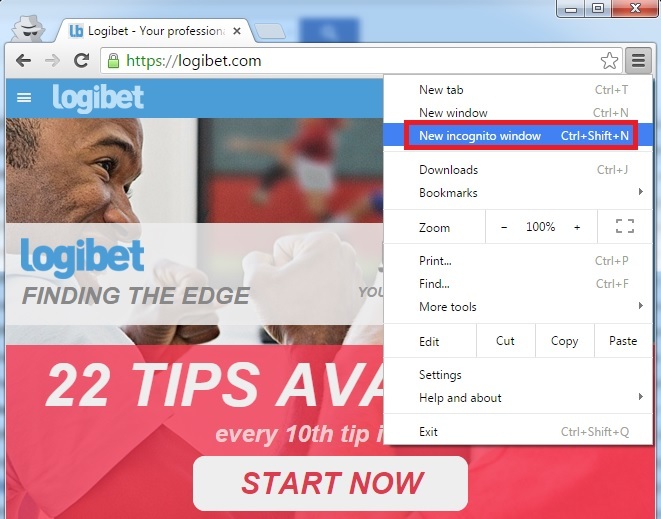 It is also appealing that the main site has a built-in live betting section, where you can bet with one click on the biggest games. You won't often be running into betting limits in the big markets (major sports, Champions League, Grand Slam tennis), but in case of less important sports and leagues, the limits will depend on the liquidity of the market. 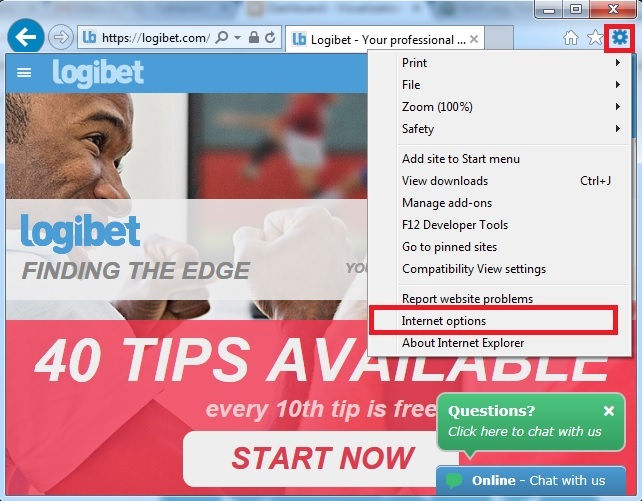 Bet365's customer support is helpful and they are always available on live chat in office hours. Representatives are well-mannered but sometimes they seem to miss your real problem and are just copying sections of the terms and conditions.